Title: Core Training in psychodrama and action methods. Abstract: This workshop is designed for people using psychodrama in their work and who wish to enhance and strengthen their skills. The major focus is on three areas in group psychotherapy, group work and psychodrama, 1) Gregory Bateson’s complementary and symmetrical role relationships, 2) J. L. Moreno’s concept of encounter, and 3) role theory. Participants can expect to enjoy themselves in an open environment of learning. Sue Daniel is a psychodramatist (TEP), individual and group psychotherapist, and a consulting psychologist (MAPs). 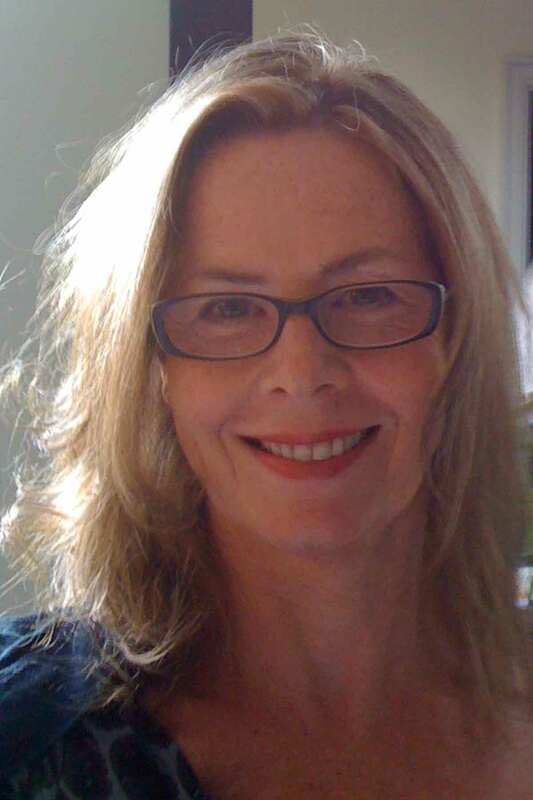 She is the Director of the Psychodrama Institute of Melbourne (PIM), Chairperson of the Australian and Aotearoa Board of Psychodrama (AABP), a member of the Board of the International Association of Group Psychotherapy and Group Processes (IAGP) and Visiting Professor at the Muroran Institute of Technology, Hokkaido, Japan.